You deserve a lifetime of great oral health. Our experienced and caring family dentists in Omaha can help you achieve it. We provide comprehensive dentistry to prevent and treat dental problems, promote healthy teeth and gums, restore damaged or missing teeth, and to help you enjoy your best smile! To arrange an appointment at one of our four office locations, please call us in Omaha at Hillsborough: 402-445-4647, Village Pointe: 402-505-7474, Ralston Square: 402-733-4441, or Dundee: 402-502-5593 today. 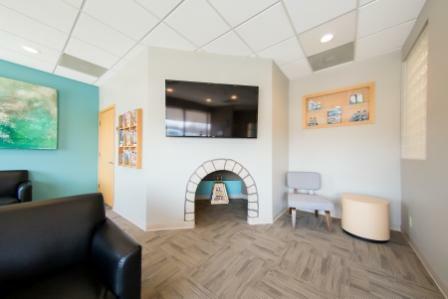 At our dental offices, we provide services tailored to each patient. As family dentists, these services meet the oral health needs of all ages. 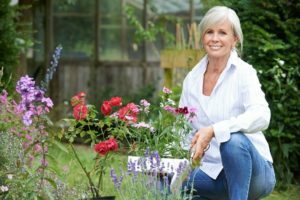 Although regular dental cleanings and exams are recommended for children, adults and seniors alike, there are also considerations and needs unique to your age. Our experienced and compassionate dentists personalize your care to these unique needs. Our goal is to provide complete dental care for patients of all ages. Our dentists are also experienced cosmetic dentists. As an adult patient at our practice, we will not only help you maintain great oral health, but also explore your options for restoring and enhancing the appearance of your smile. If you are wondering how our experienced dentists can help you enjoy your best oral health and smile, please contact us today. Many may not realize it, but the health of adult teeth can be directly affected by the health of pediatric teeth. 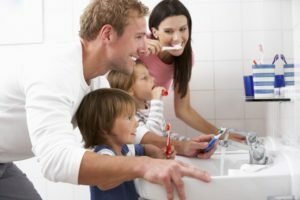 Teaching your children proper oral hygiene, brushing habits, and how to eat healthy foods is of the utmost importance. Our dentists and hygienists will ensure that your children are comfortable and excited about their dental care. They will learn to love visiting the dentist and, because of this, will have healthy, beautiful teeth. A child’s first dental appointment should be scheduled after the first tooth appears, or no later than his or her first birthday. Want to learn more about our experienced Omaha and Bellevue-area family dentists? Ready to schedule an appointment or consultation? If so, please call Hillsborough: 402-445-4647, Village Pointe: 402-505-7474, Ralston Square: 402-733-4441, or Dundee: 402-502-5593 to speak with one of our friendly team members at one of our four office locations in Omaha, Nebraska.